There are still a few dates available. Contact me today. Make sure you have your chance to get all these great products for free. 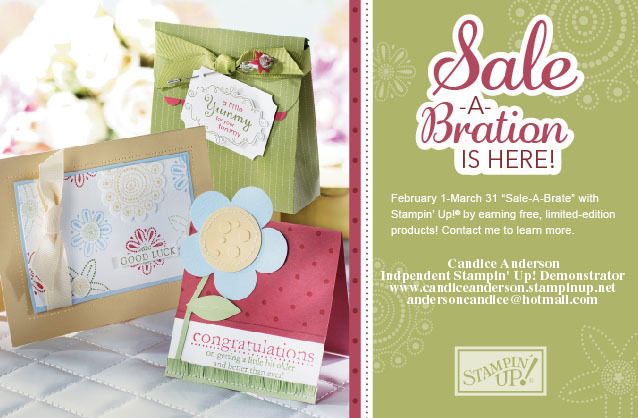 If you are looking for something fun to do and earn money to be sure to check out the great deals for joining my team, going on through sale-a-bration.